Notes from a laundry-filled Wednesday. About a week ago, I asked my mom to send me some seeds. I’ve yet to see jalapeños—or any other heat-packin’ pepper for that matter—in the grocery stores. We’ve found cilantro, but it’s about ¥220 ($2.16 USD) for a single sprig. So, I thought I’d just try to grow some myself. The climate should be great for the peppers and I’ll probably grow the cilantro inside to keep it from bolting. 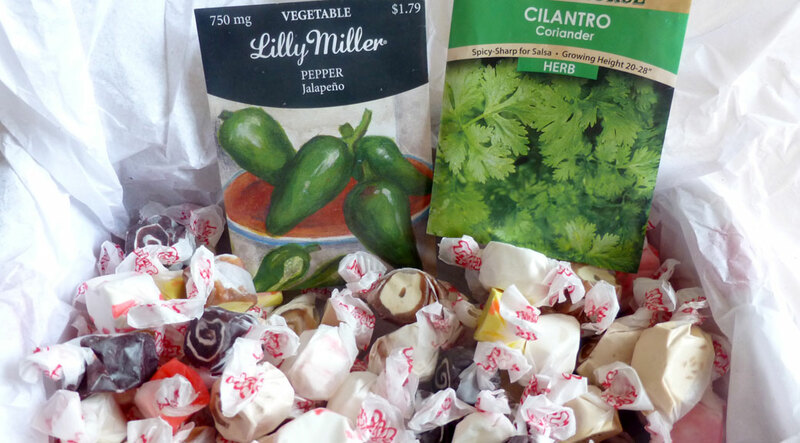 Jalapeño and cilantro seeds, plus a little love from the Oregon Coast. 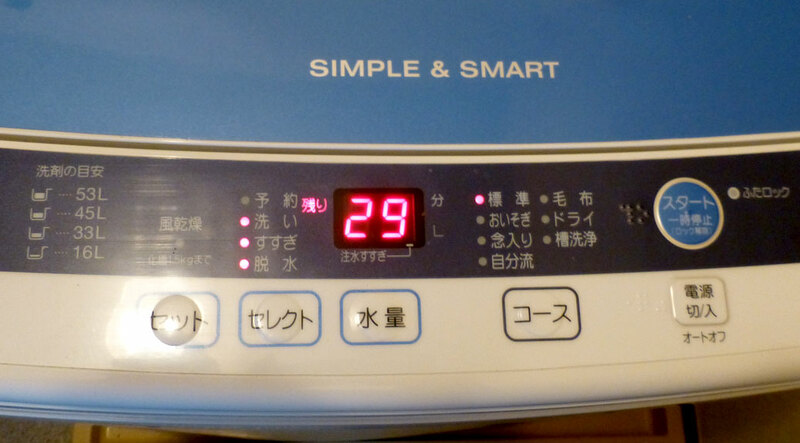 “Simple & Smart”… the only words I understand on this entire machine. 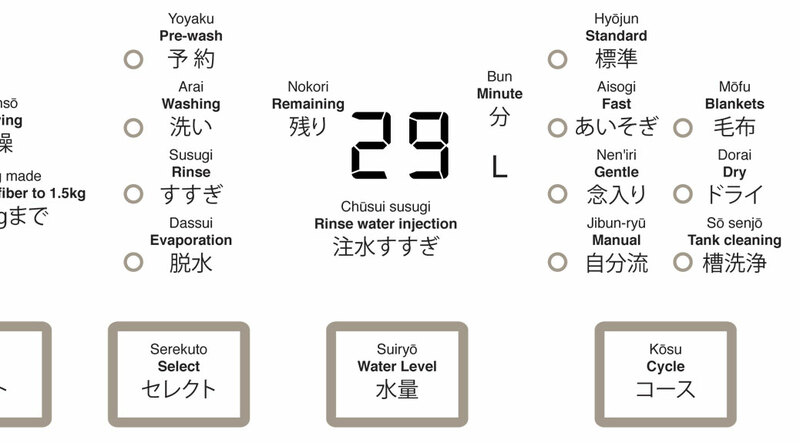 We’ve more or less figured out the washing machine (sentaku-ki) by randomly pushing buttons until something happened, but it seemed like there might be more to it than that. Today, with the help of Google Translate I figured out the rest of it. I bet there’s a market for someone who has nothing better to do than translate appliance instructions into English. When I help my wife with a project, she frequently says “Are you being a perfectionist?” which means “It doesn’t have to be pretty. Can you just get it done so we can go to bed, please? !” But, when it comes to projects requiring more than one Adobe Creative Suite product, I just can’t help myself (hoping the cross-link to Adobe’s site will encourage them to sponsor my blog—”Cascadian Abroad, brought to you by Adobe” has a nice ring to it). While likely an unnecessary exercise, it was a good learning experience. I added both the English translation and the rōmaji to help us learn the Japanese words and characters. I’m about halfway through doing the same for the heater/air conditioner remote control. Look out television… you’re next! I’m adding that to my “best compliments ever” list!